Ho, ho, ho! 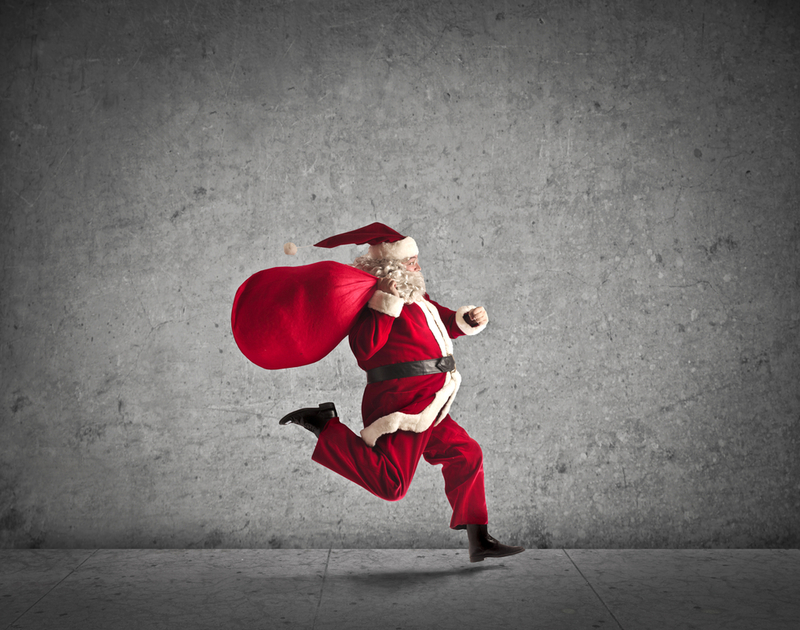 Don’t you wish that you could be as optimistic about your business as Santa Claus? When you stop to think about it though, Santa’s business model is risky. After all, his customer base isn’t even old enough to have a credit card; he works year-round but is open for business just one day; and he doesn’t have a verifiable succession plan. He must be doing something right, though, because he is one of the most recognized brands in the world and he has been in business for longer than anyone can remember. Turns out, Santa is a smart business man, and he knows what’s most important in running a small business. Choose the right elf (or animal) for the job. It takes a certain kind of magic ;) to make toys for every girl and boy, and the elves in Santa’s workshop are critical to his success. And we all know that not just any old reindeer will do – they need to be able to fly! Without his teams of elves and reindeer, Santa would never be able to make his annual journey. When choosing your employees, think about the “magical” qualities they need to have to help your business succeed, and then hire accordingly. Kyle Wiens, CEO of iFixit and Dozuki, won’t hire people who use poor grammar – for any position. What are your deal breakers? Santa built his reputation on dolls and wagons, but today, he is probably more likely to deliver a gaming system or a hover board. Yet despite the enormous shift in his customers’ preferences, Santa and his elves have managed to keep up production levels and meet expectations. How does he do it? He asks his customers what they want! Children from all over the world send their specific requests to Santa, so he can plan inventory and delivery accurately. 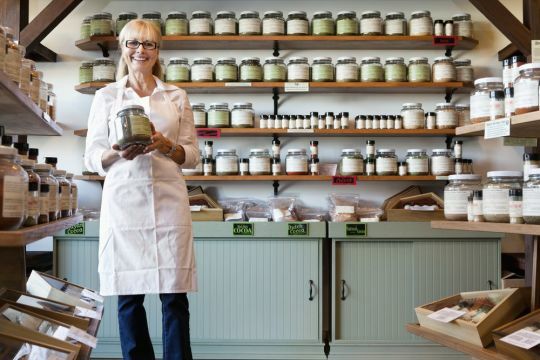 When is the last time you asked your customers what they wanted? Use survey tools (such as Survey Monkey or Typeform), social media, and even a suggestion box to garner feedback from your customers on what they want from your business. You don’t see Santa trying to deliver toys on July 4th or change the color of his suit to yellow. He decided a long time ago that he delivered only one day a year and that he would wear a red suit. Now, his customers know exactly when to expect him and recognize him wherever he goes. This doesn’t mean his business is stale, as he changes it up with new products almost every year. But he is true to his original mission and goal, which is to delight children around the world on Christmas Day. Make sure you know what your brand stands for and make it the constant focus of your business. Think beyond your logo or the sign on your door and articulate to employees and customers what your business is about. Think North Star. As far as anyone can tell, Santa does not get paid for his work. Sure, he does get free cookies and milk, but it’s clear he is passionate about his job and thrives on bringing joy to children around the world. Santa’s enthusiasm and positive energy spreads to his customers, which is why they almost burst with anticipation and excitement for his once-a-year appearance. Every day, even on bad days, find something to remind yourself why you started your business in the first place (and be thankful). Share the reasons you started your business with employees and customers and let your passion and enthusiasm shine through! Delight your customers and employees just like Santa with unbeatable small business phone service. Sign up for a free 30-day trial: no risk, no hassle.